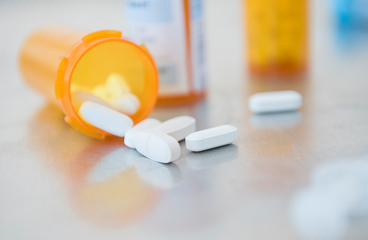 You have had treatment to help your body recover from taking too much of an opioid. You are getting better, but you may not feel well for a while. It takes time for the opioid to leave your body. How long it takes to feel better depends on which drug you took and how much you took of it. Done several tests, including blood tests, to see how you're responding to treatment. Enter Z171 in the search box to learn more about "Opioid Overdose: Care Instructions".